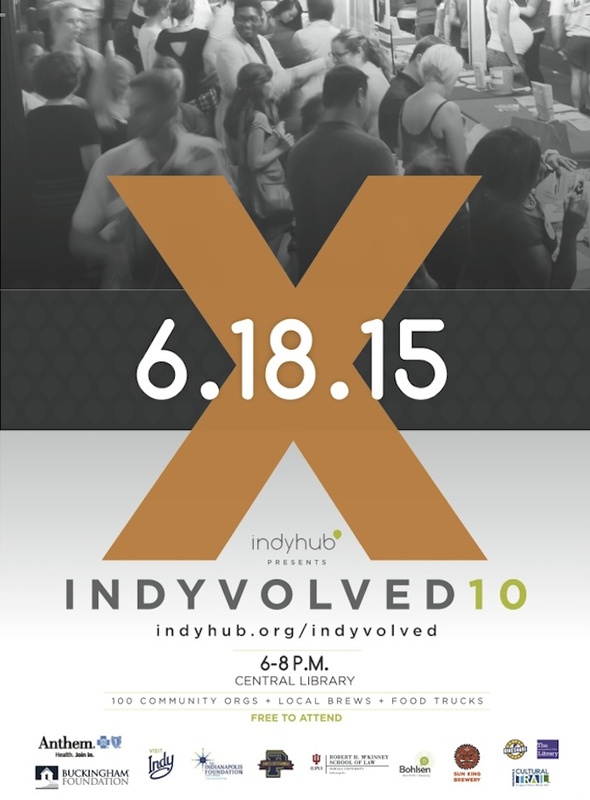 Join CINSO at the 10th annual IndyVolved nonprofit expo on June 18th from 6-8pm at the Central Library! Stop by to learn more about CINSO and other outstanding Central Indiana community organizations. Don’t miss this unique opportunity to find out how YOU can get #IndyVolved. Click here for more event information and to see a complete list of all participating organizations.